Nintendo UK has released a new Pokémon Let’s Go, Pikachu! and Pokémon Let’s Go, Eevee! trailer, in which we are given the chance to see more of the Kanto region and character customisation for the first time. In this adventure, you will set out as a new Pokémon Trainer who, after teaming up with Pikachu or Eevee, will meet, catch and raise many pocket monsters on your journey to become the best that you can be. In the trailer, we see many of the locations that you will be able to explore, the Pokémon that you can encounter and the Trainers that will challenge you to battle. 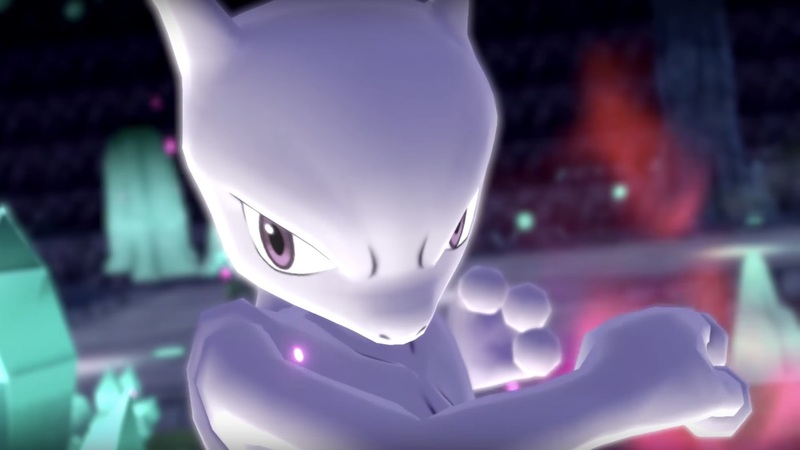 You will have the chance to battle Legendary Pokémon too, with Articuno, Zapdos, Moltres and Mewtwo shown. You will need to defeat them before you will be given the chance to capture them.